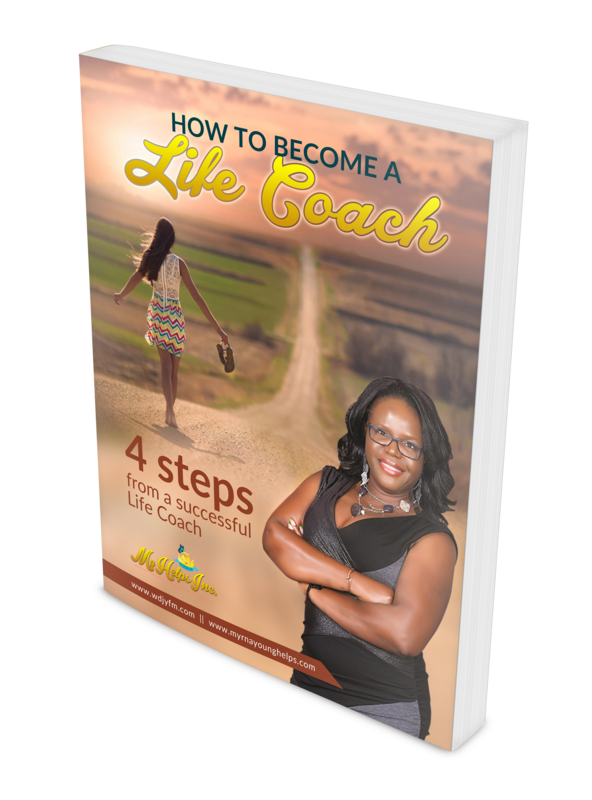 Becoming a Life coach is both a rewarding career and a financially viable career. Life coach’s life Tony Robbins make millions of dollars per year. Top Executive coaches can charge up to $3000 for a 45-min session to coach top CEO’s of major corporations. As a starting Life coach, here is the statistics of what you can make in the first year of business. Average coaching salaries according to Sherpa: Executive Coaches make $325 per hour. Business Coaches make $235 per hour. Life Coaches make $160 per hour. A Life coach is the umbrella that all other coaching fall under. A top CEO for example is coached on how to be good leader and motivate his managers to excellence but if his personal life is a mess he cannot be effective. As you coach others, you are also coaching yourself. For example, would you want to coach on happiness? The goal of every living person is to find happiness. Finding happiness through networking and getting to know people. Most of us need others to make us happy. Worksheets and Workbooks for Your Clients, e.g. to remove old conditioning and beliefs. Certification Completion – You are now ready to go do it! 1. What is the training school’s underlying philosophy? The traditional method of coaching often brings about only incremental and short-lived results. Of course, when you help change a person’s actions, they do get results—but not sustainable results. That’s because the underlying thoughts and emotions that truly drive actions are not addressed. Without changing core thoughts and emotions, individuals eventually revert back to their old habits, routines, and actions. Find a program that teaches you how to help your clients change the way they think and feel. A program that teaches you how to help clients break through limiting thoughts and emotional responses, and replace them with supportive, empowering beliefs. As a result, clients are moved to take powerful and consistent action. 2. How does the school deliver training? At the University of Miami Professional Certified training program, they used teleclasses along with weekend in house training. This worked for me. 3. Does the school offer specialized training? When you specialize, your exact target audience is more receptive to hearing your message clearly. In fact, the most successful coaches will tell you that specialization has been the key to their success. That’s why it’s critical that the training school you choose offers specialty tracks to help you hone your niche and become proficient in the area of coaching in which you are most interested. 4. Does the school provide business development training to help you build your practice? When comparing coaching schools, it’s crucial to determine how each school addresses the following question: How will I attract clients and earn income as a coach? The University of Miami coaching program did not address marketing. It is very important in starting to make money as a coach. Find a program that includes in their curriculum classes to help you build your coaching practice through business development, branding/messaging, and marketing. 5. Is the school an accredited institution? What is its reputation and track record? The International Coach Federation (ICF), the industry’s governing body that sets the standards, core competencies, and ethics for coaches and training schools alike. Many unaccredited schools have actually been rejected by the ICF accreditation board and some, multiple times. Make sure that the coach training school you’re considering is ICF-accredited, and do not accept any excuses as to why they are not. If you are going to spend money to get a coaching certification it makes sense to get your certification from an accredited school so you can be accredited as a coach by the International coaching federation. If not, you can just call yourself a coach and get on with it. Lots do. Tony Robbins is making millions as a coach and he does not have certification, just lots of experience! 6.	Who are the school’s instructors and what is their background? One of the things I loved about the University of Miami certificate coaching program is that all the instructors were master certified coaches some have more than 30 years’ experience. Check to see the instructors listed and make sure they have at least a Certified Professional Coaching accreditation. That is what I have. 7. How long will it take to complete the program? Accredited coach training programs vary in their requirements. Programs range from only 60 hours to more than 300—and from a few weeks long to several years. Most programs that offer ICF certification take a minimum of 6 months to complete, and the vast majority of accredited programs take 12 – 24 months. The University of Miami CPC coaching program was 11 months. Be sure not to fork over your money for a weekend certificate program. I have seen them out there. 8. Where is the coach training 8 school located? Most schools offer training online; but since coaching is a practical field, they usually have weekend in class sessions. About 3 of them for a 12-month program. So don’t sign up for a class in the United Kingdom because you will not pass or get your certificate if you cannot attend the in class training. 9. How much does the program cost and what’s included in the price? Coach training programs vary significantly in price, with unaccredited programs starting as low as $2,000 – $3,000 and accredited programs ranging anywhere from $5,000 – $14,000 or more. University of Miami CPC training program cost $6,000 plus mentor coaching and the purchase of an ethics book. I love GoDaddy. You can’t beat their prices and they offer free support in helping you set up. For $7.00 per month you get. Not only learning how to improve your coaching skills but marketing, SEO, website, social media. Lots to learn to grow your business. You should also get a Mentor Coach to help get you to your goals faster if you have the funds. I offer 30 min free strategy sessions if you are interested in setting up one and one mentor coaching with me. Don’t forget to subscribe to my podcast and leave a review in exchange for this media.